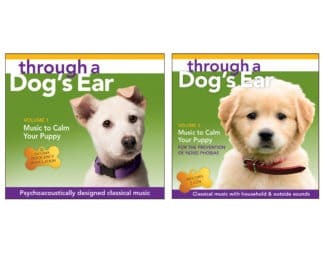 Our music and training programs are psychoacoustically designed to help calm your canine. 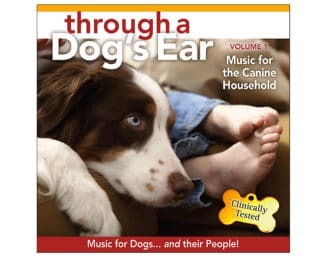 Based on real-world situations and behaviors, use iCalmDog music to help improve your canine’s quality of life. 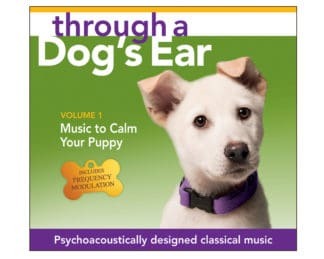 Want a calm dog? Just press and play. 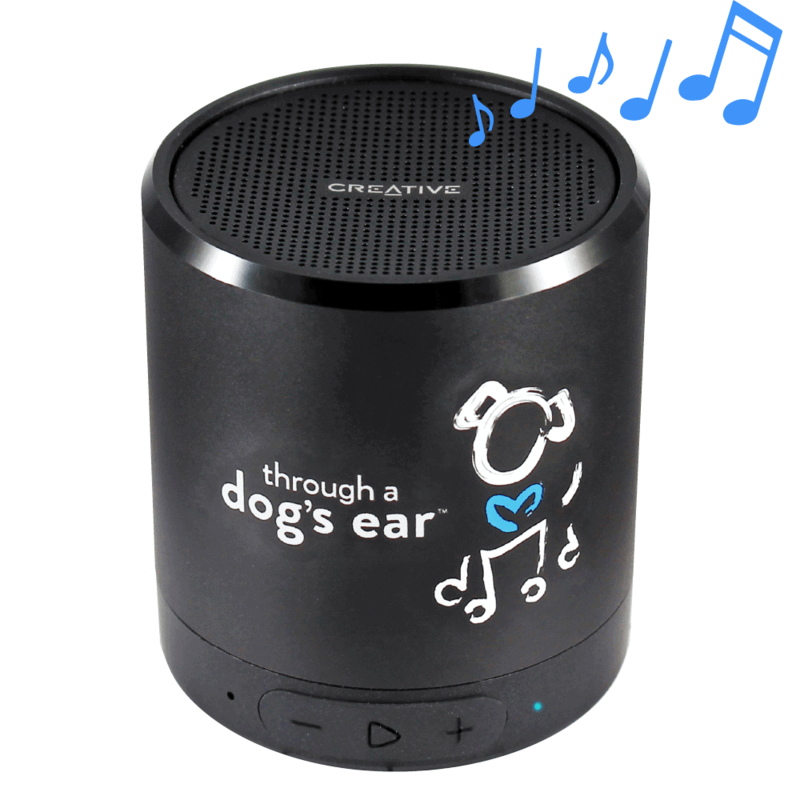 The superior sound quality and functionality of iCalmDog 5.0 rivals any portable speaker on the market and will be greatly enjoyed by 2- and 4-leggeds alike. 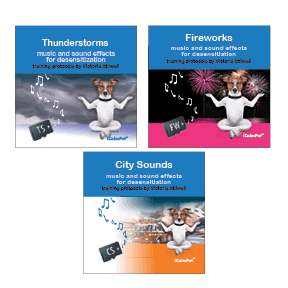 The iCalmDog Music Store provides specialized audio programs for the iCalmDog Player and a full line of accessories for canines and humans who are on the go. 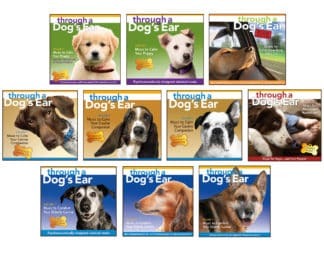 These recordings are bioacoustically designed to support your dog’s compromised immune or nervous system function. 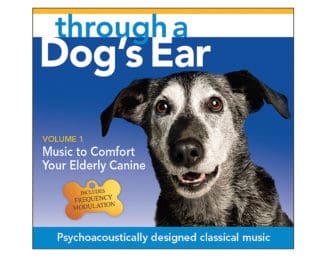 When the nervous system is heavily taxed, a natural reaction is to minimize sensory stimulation. Click any title to learn more.